Are you thinking of using TV or Radio advertising? familiar with and are cheap to call. How do you measure the success of these advertising campaigns? 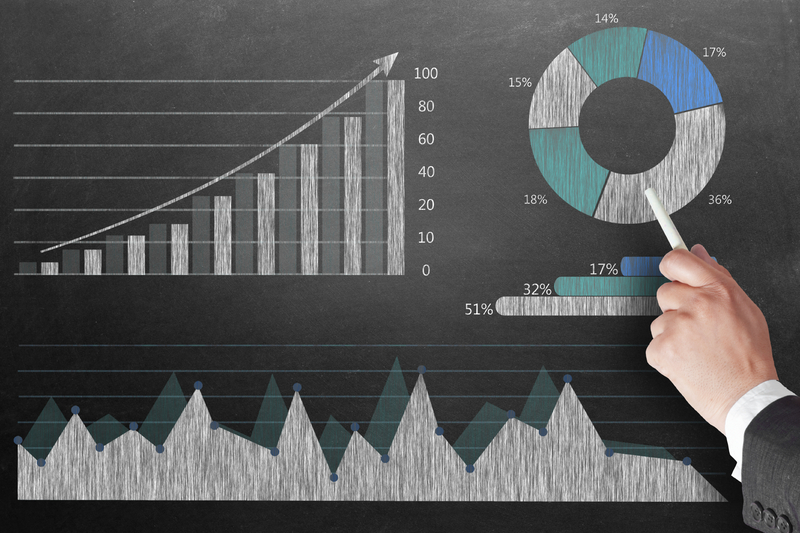 Call Analytics with Telecoms World supplies clearer insight on your business numbers through an easy-to-use interface, which is readily accessible online. With our detailed Call Analytics, you can accurately measure results of when customers called, their geographical location, how long the call lasted and if they called more than once. By understanding the level of customer response to your TV or Radio campaigns can help you determine what worked best, what could be improved and where to focus future efforts. Try Call Analytics Free for 3 months - Only 50p per day thereafter! How will you ensure you provide a professional service to the customers calling your business following the ads they’ve seen or heard? Make the best first impression with a Virtual Receptionist. Customers decide a lot about your business by the way they are greeted, handled and dealt with over the phone. Simply script what messages you would like callers to be welcomed with and have them recorded by a professional voice artist. 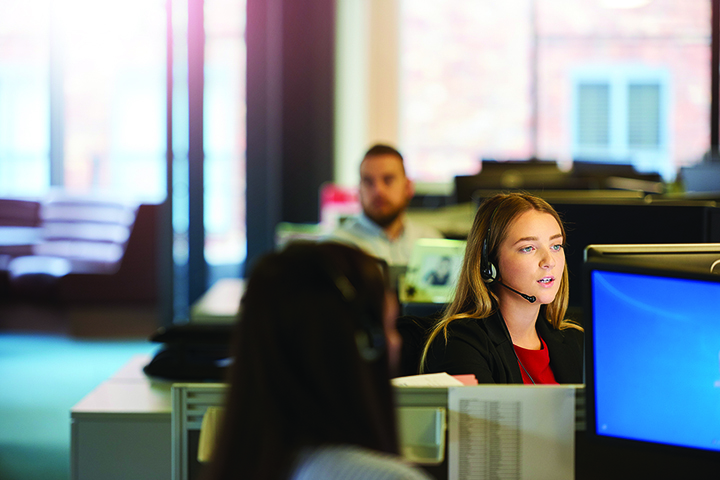 Then create up to 10 department options for callers to select on their keypad; calls can then be diverted to any UK landline or mobile phone to connect callers to staff in your business. From the small business looking for the corporate edge, up to the big business controlling a high call volume; take complete control of your incoming calls at the click of a button. Try the Virtual Receptionist Free for 90 days and see how it can really boost your business! If you'd like to discuss your advertising plans and any challenges further, then please contact our team on 0800 774 7772 .